Price reduced! Owner says SELL! 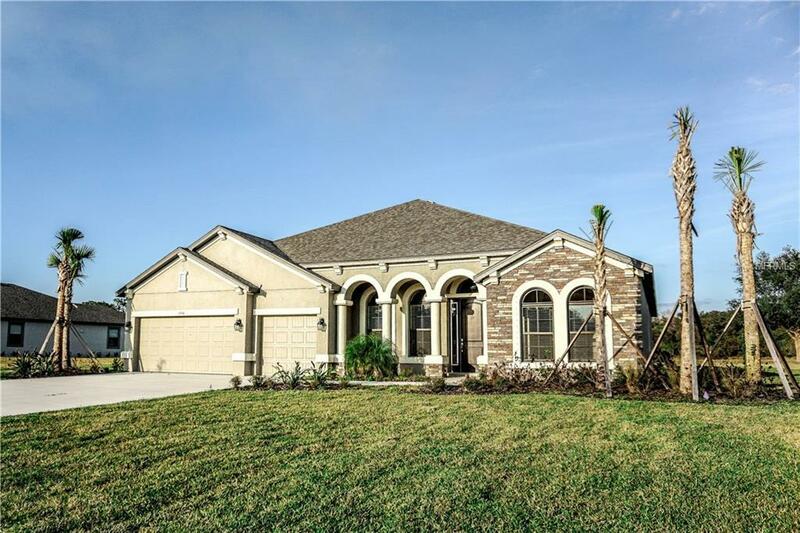 Incredible value in this large 2017 never before lived in home, equipped with boast 4 bedrooms, 4 full bathrooms, 3 car garage, and oversized bonus room. Plenty of room for a pool with 3/4 of an acre and serene pond and preserve views. Exceptional upgrades throughout including stainless steel appliances, quartz countertops, engineered hardwood floors, so much more. Enjoy all Twin Rivers has to offer with no CDD fee and low HOA. Priced to sell with recent appraisal valued at $515,000, hello instant equity!